This section lists the details of Lavanya Bhardwaj playing role of 'Sahadeva of Star Plus Mahabharata' It is his first debut and he is not as much famous till now. 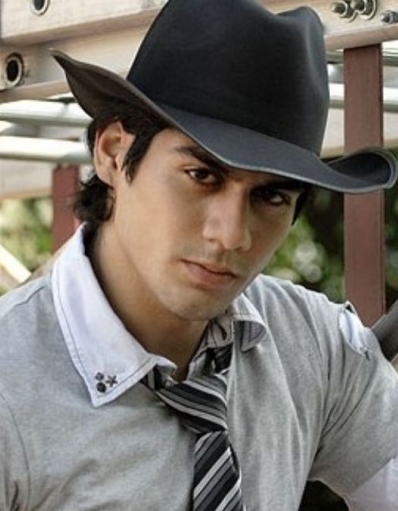 He is good looking and is doing gud in the serial and it is expected that he will go a lot higher from here. He says as his new year reolution : I am planning to quit smoking. It has started affecting my health and my work. I don't know how it became my addiction but it's enough now. I'll start off the New Year without smoking. Watch full details of Lavanya Bhardwaj here.